Coterie Craft started out as an edit of the Quandary Pack but has now evolved into a texture pack of its own and is one of the most popular packs on Planet Minecraft. 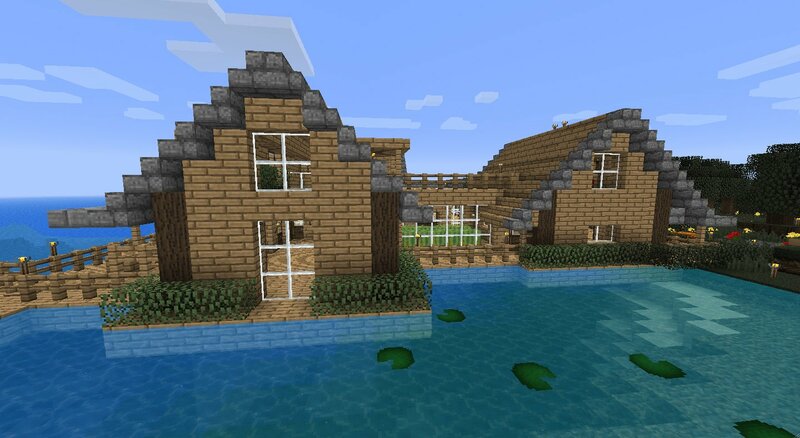 this is the best the best texture pack EVER!!!!! To Open it on Mine craft, follow these steps. step 1- Click the small download button, not the big green one. step 2- Find the texture pack in your documents or downloads. step 3- Right Click over the pack, and copy it. step 4- Open Mine craft, and go to the main menu. step 5- Go to texture packs on the main menu. step 7- Find an open space in the area provided once clicking (Open Texture Pack Folder) and right click, and paste. step 8- Go back to Mine craft, and select the pack that you downloaded. NOTE: These instructions apply to installing any texturepack. (1)Find the file for the texturepack. Do not open the zipped folder, just right-click the whole thing and click “Copy”. (3)Search for “Run”. If you find it, click on it and type in “%appdata%”. If you don’t find it, then this reponse is useless to you. (10) Click on the texturepack you just installed. When I download this, I do just what I’m supopsed to (I know because I did it with another texture pack and it worked fine) but it won’t work. I just get a grayed out icon in the texture pack menu and the textures stay the same! Tis is because you haven’t extracted it. find the texture pack, right click on it and choose the extract all button. (or more)plenty better than this but yes it’s very nice. A fun pack to explore with. Very easy to aim your bow. woooooooooooooooooooo hoooooooooooooooooooooooooo Yes Yes Yes Yes Yes!!!!!!!!!!! i downloaded this for the water but the water has not changed? could someone help me with this. any help would be appreciated thank you. all of the painting are white with black squares on it. myeh? 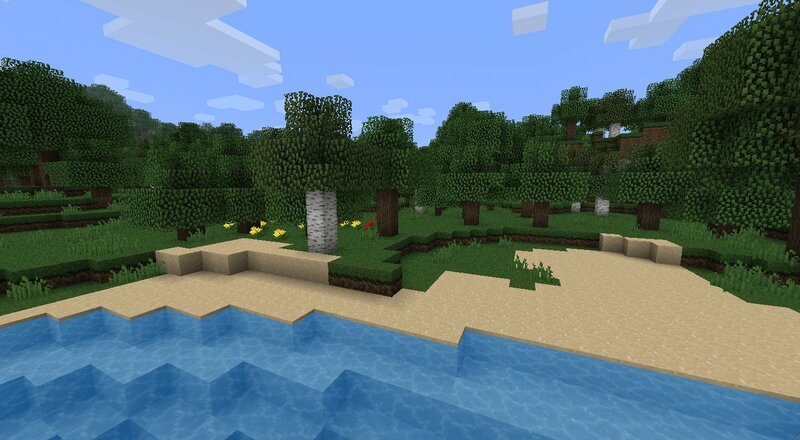 This is the only texture pack I use. It is very nice and I recomended it to all of my friends. 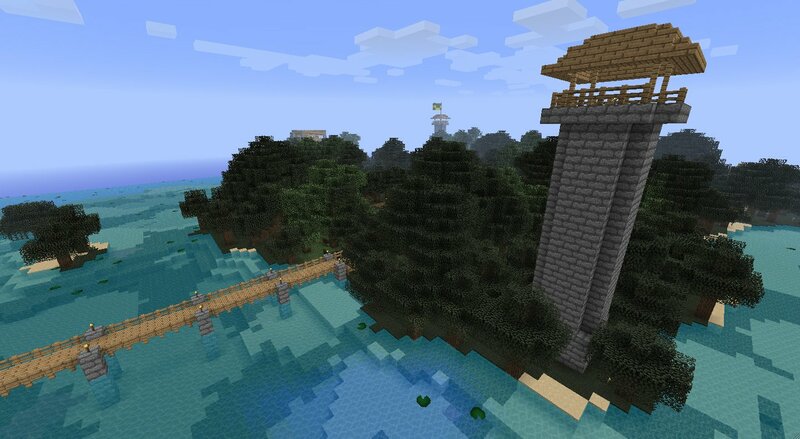 Thanks for making such an awesome texture pack. 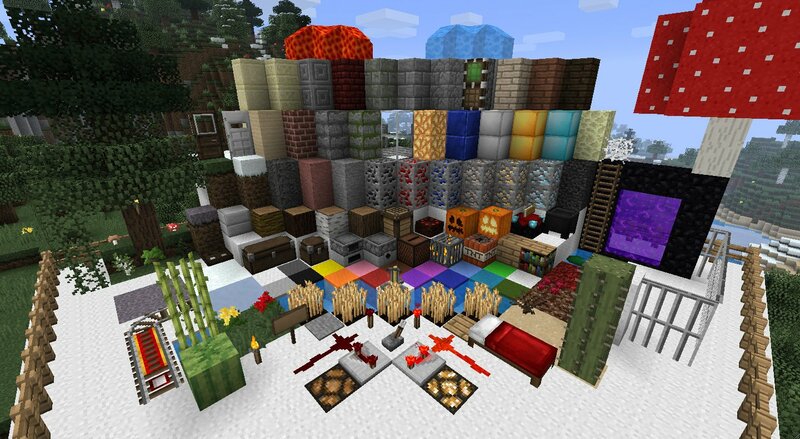 this is a veeeeeeerrrrrrrrrryyyyyyyyy cool texture pack i recommend it to anybody cos it is awesome!!!!!!!!!!!!!!! Everything is awesome here except jungle wood planks, they look horrible, too dark. Great pack–my favorite one to used. But does anyone else have their compass not work? Just for this texture pack (1.5 version), there is no red needle on any compass I use, regardless of game mode. The Compass and Clock aren’t working with the 1.5v of this. Everything else is spot on.